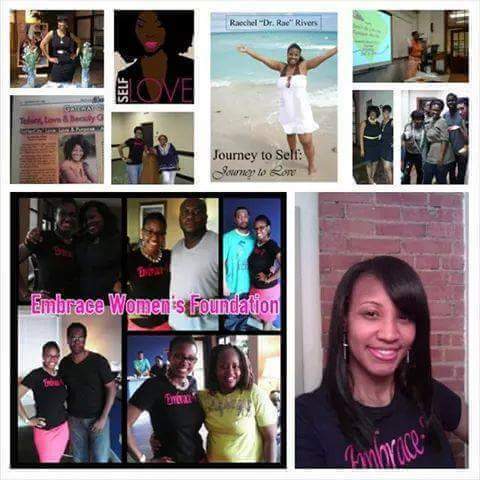 Embrace Women's Foundation - Raechel Rivers, Ed.S. Embrace Women's Foundation is a non-profit organization which exists to provide monetary and non-monetary assistance to women transitioning in the workforce with rental assistance and scholarships for education and personal endeavors.  Embrace Women's Foundation provides monetary and non-monetary assistance to women transitioning in the workforce with rental assistance and scholarships for education and personal endeavors.